Whether you’re a business owner seeking a compelling bio, a writer wanting eye-catching photos to energize your blogs, or a realtor needing a complementary mix of persuasive words and powerful visuals, I can provide that stellar content while being mindful of your budget. As a former editor, writer and photographer/videographer for AOL’s hyperlocal news sites, I created click-worthy features, themed photo galleries and video-driven news stories that made my individual site one of the most heavily trafficked among 900+ nationwide. I can fill your digital space with original content that encourages repeat visits and new subscribers while inspiring readers and customers to take action. To learn more about me please visit my About page and consider my services and reasonable rates below. I understand, you’re grappling for the exact words to convey the uniqueness of your goods and services. Or you’ve written flat, wordy copy that can be more concise, catchy and persuasive. Perhaps your About page needs an upgrade to better capture what distinguishes you from the competition. Have a idea you want to turn into a sponsored ad? I provide original, creative copy and infuse existing website content with substance, punch and panache. I’ve helped clients update their websites and ads, including Walmart-affiliate Zelka HVAC, whose business inquires from new customers were boosted thanks to my site upgrades. Interested in hiring me? Check out my portfolio to see if I’ll mesh with your project. I’m an award-winning multimedia journalist specializing in feature stories and biographical content on accomplished people in various walks of life, from startup entrepreneurs to artists to athletes. Need me to write an original professional bio page to help bolster your image? Perhaps you want an in-depth blog about the history of your business? Maybe a loved one passed and you have a beautiful obituary in mind? Yes, I can help craft all of these and much more. Let’s work together to develop your idea or story into inspiring copy. I’ll take the time to get to know you, your company and target audience. Starts at $10 per 500 words. Additional work, such as research and interviews to gather information required for the project, starts at $15 per hour. How You Benefit: Clearer, tighter, more powerful content that says precisely what you need to communicate, attracts your desired customers and bolsters your brand. 12 cents per original word. You determine the maximum word count. Rates for blog/website pages requiring text and photos are determined by type of photos (original, stock) and number of images needed (see photography rates/options below) but generally start at $15 per photo. Discount available to first-time customers and if you’re willing to feature my name/website URL. Value For Your Money: Killer customized copy and share-worthy stories that attracts, informs and engages your ideal readers, turning them into return visitors and persuades them to join a cause or buy a product. You’re a business owner who must attract more eyeballs to your homepage with eye-catching photos of your goods and services? Parent desiring family photos from a park, beach or other natural settings? Realtor who needs buy-appeal photos to sell properties still on the market? Model needing outdoorsy shots to complement your portfolio? Party host who’d like to capture all the laughs, smiles and revelry? Groom-in-waiting with a pricey rock who needs candids of his marriage proposal. Blogger searching for original stock photos to beautify your posts. A Getty Images-iStock contributor and New York Press Association award-winning photographer, I have a trained eye that can make your visual content pop. I specialize in portraits, homes and architecture and landscapes/cityscapes, and I’m versatile enough to capture many other subjects including art and street shots. 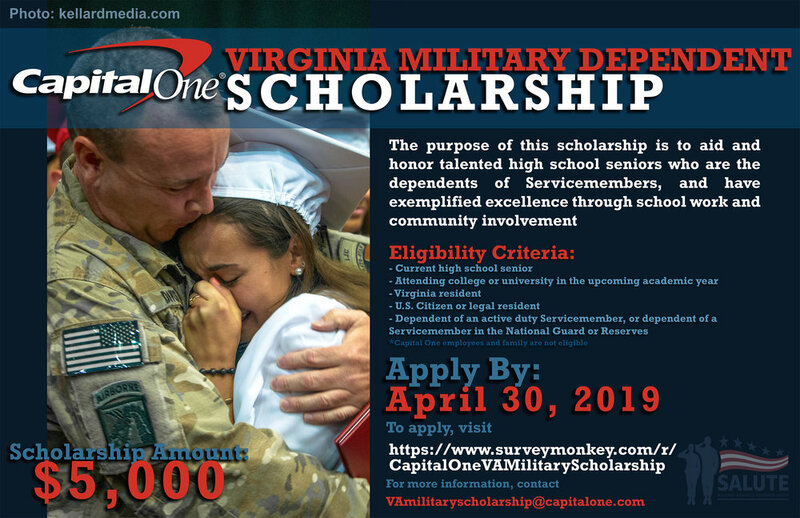 Capital One Bank for the past three years has featured my photo of a dad and his daughter in and ad that helped more than double applicants for the bank’s military scholarship program. John Michael Outdoor Kitchens features my images of their grills and countertops (see under Landing, New Jersey and Point Lookout, New York). AA Mastering has my photos of its vinyl record-making equipment on its home page. 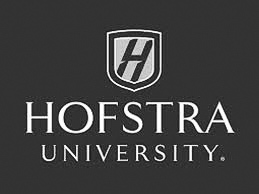 Check out my projects page for these and my other clients that include Lustgarten Foundation Foundation. On-site shoots start at $25 per hour for inanimate subjects (e.g., homes, art, products), at $40 per hour for portraits (posed and candids), and at $50 per hour for action shots (e.g., sports, musical performances). Post-production images edited in Photoshop and Lightroom at same hourly rate as specific on-site shoots. * Note: Rates may vary according to factors such as travel (I live in the Greater New York City Area), weather conditions, indoor/outdoor settings and available light. (I work mainly outdoors with natural light and a single external flash; not with big, extensive equipment). Return on Investment: Fine art and aesthetically pleasing visuals to enliven and beautify your website, blog posts and print materials, leading to more clicks, shares and revenue. If you think I’m the right creative for your project,contact me with details—the more, the better. Start with topics you’d like me to write about, estimated word count, and style and approximate number of photos. This information allows me to better assess the time and research required to successfully complete a project, allowing me to provide you with an accurate estimate.